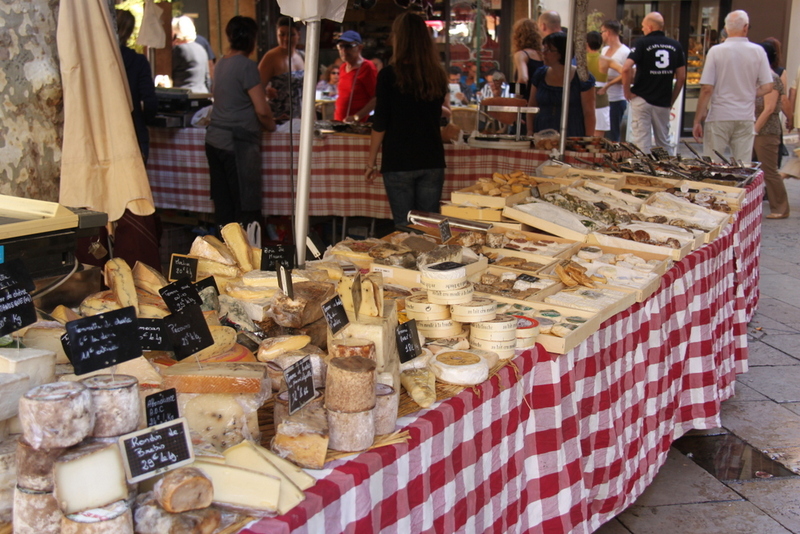 Local markets are great fun if you’re planning a picnic, or a meal back at the maison. The quality of the fruits and vegetables is second to none, and it’s fascinating to see the interplay between the vendors and buyers who tend to be well versed on what constitutes fine food. 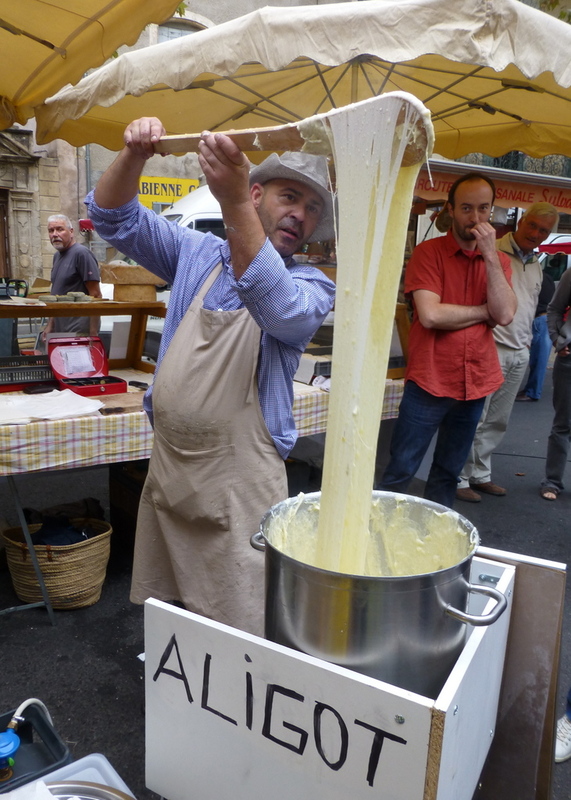 While there is no market in Neffiès, Pézenas has one on Saturday, Adissan – Wednesday morning, Alignan Du Vent – Wednesday and Saturday mornings, Castelnau-de-Guers – Thursday morning, and Caux – Friday morning. 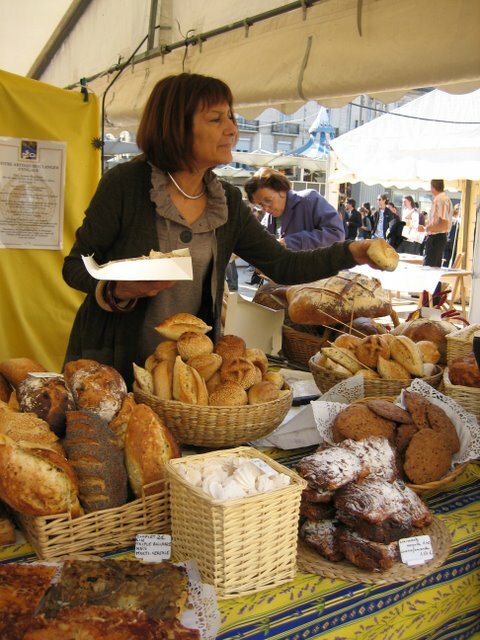 We really like the market at Clermont L’Herault on Wednesdays (where the photos below come from). 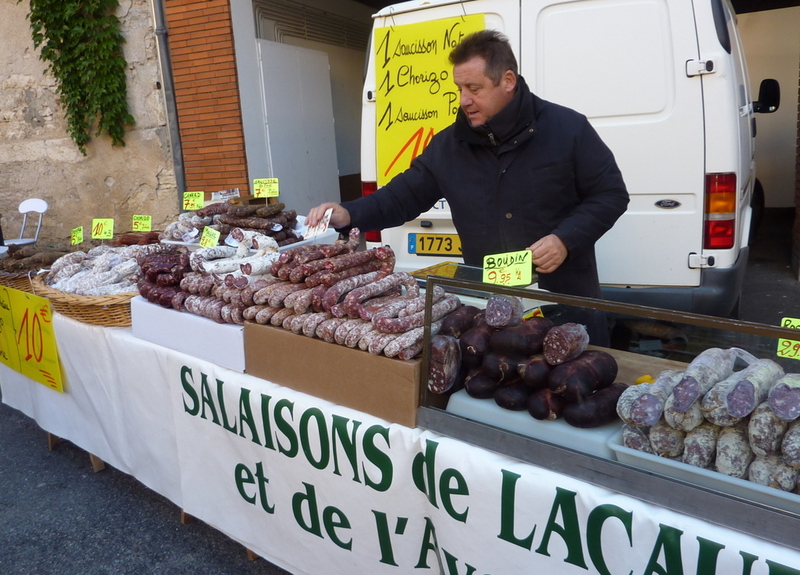 A bit further afield, we enjoyed market at Balaruc Les Bains (Tuesdays, Fridays) A full list can be found here. 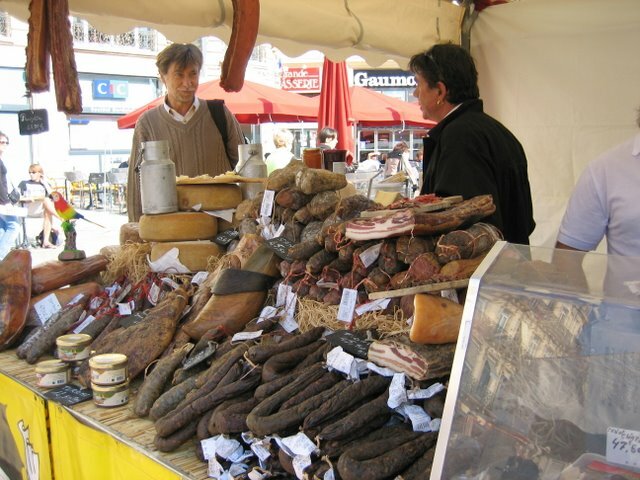 Flea markets in France are extremely popular and can be quite crowded. Arrive early. Lunel’s market, one of the biggest, focuses on cheap clothing and probably isn’t worth your time. The one in Marseillan is extensive and interesting. Here is a good list.